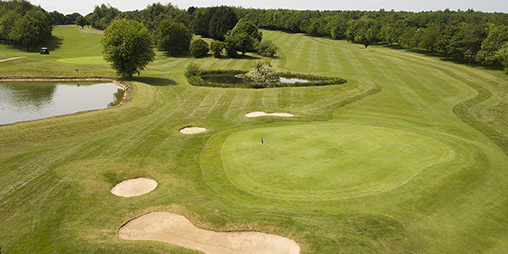 Welcome to The West Berkshire Golf Club! 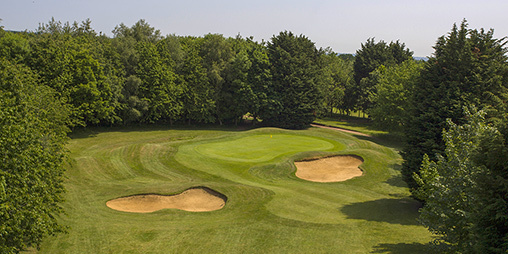 Welcome to The West Berkshire, founded in 1975 the Club is renowned for its relaxed, friendly atmosphere. 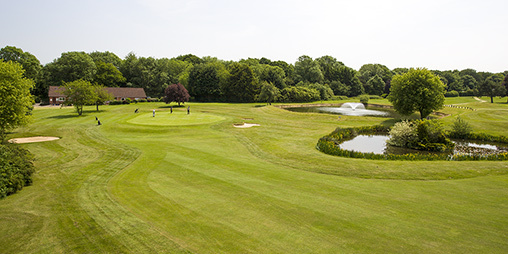 Visitors are welcome during the Week and by arrangement at Weekends. 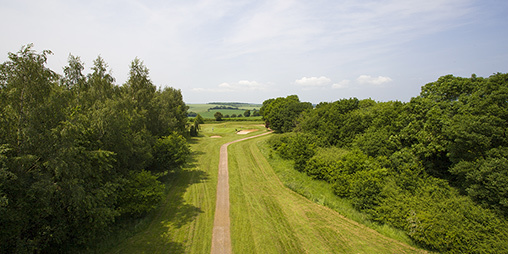 The course provides a good challenge for all standards of player thanks to a choice of tee position, ranging from 5,450 yds to a championship length of over 7,000 yds. 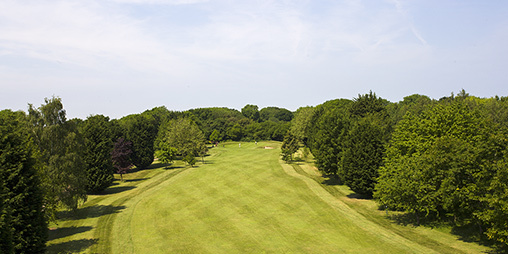 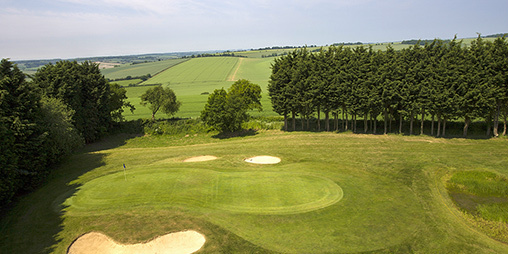 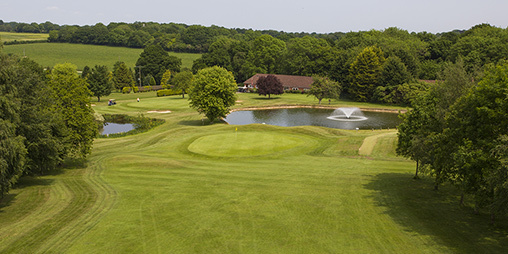 Set on the Berkshire Downs, away from the hustle and bustle of everyday life, the location offer players a peaceful round of golf amongst tree lined fairways with stunning views across the surrounding countryside. 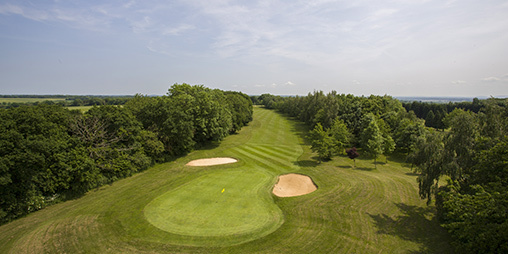 Copyright © 2019 The West Berkshire Golf Club All Rights Reserved.